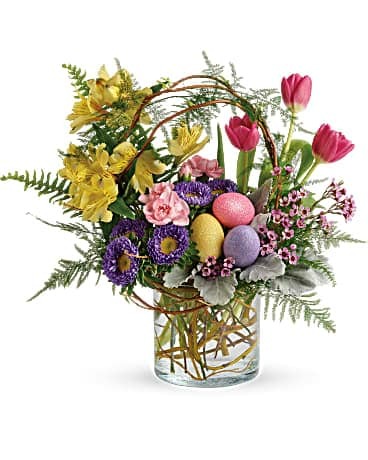 For the perfect flower arrangement, look no further than Flower Cottage on Main in East Point, GA. Our expert florists beautifully arrange flowers and gift baskets for any occasion – all while providing you with the best customer service. Need a last-minute gift? Flower Cottage on Main is pleased to offer same day floral delivery throughout the greater East Point area. We also provide nationwide delivery through our network of trusted florists! Looking for the perfect gift that you can order and deliver with ease? 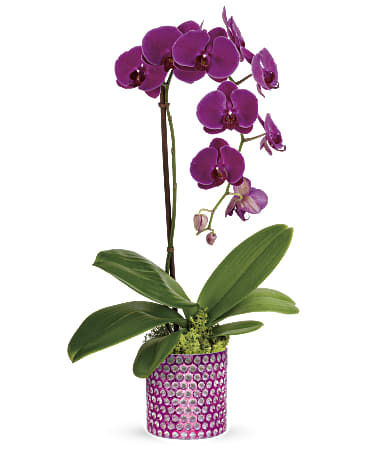 Flower Cottage on Main has a wide variety of floral gifts available on our website. No matter the occasion, you can trust our local East Point florists to arrange a beautiful floral bouquet that is guaranteed to please. When you want the freshest flowers delivered to that special someone, trust Flower Cottage on Main for floral delivery in East Point or nationwide. Flower Cottage on Main - Charming Flowers from East Point Florists For dazzling, fresh floral arrangements in East Point, you can trust the florists at Flower Cottage on Main. Our East Point flower shop has a wide variety of gift baskets and plants for every occasion. 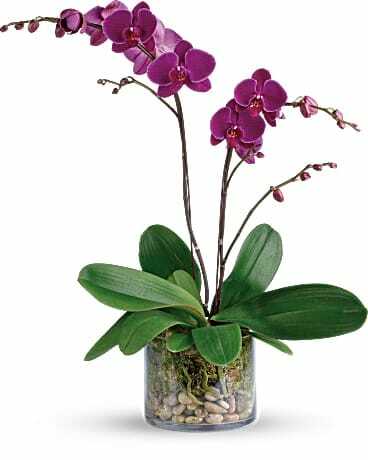 Ordering from Flower Cottage on Main guarantees that your flower arrangements will be hand-delivered with care. 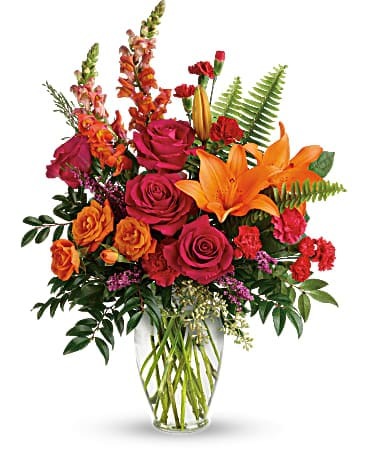 Your special someone deserves the very best, so send a bouquet from one of the top flower stores in East Point, GA.
Don’t settle for flowers that arrive in a box. With Flower Cottage on Main, your flowers will be hand-arranged and delivered to East Point or anywhere nationwide. Our fresh flowers are expertly arranged by our professional florists to give each gift that special, personal touch you’re looking for. Trust Flower Cottage on Main in East Point for bouquets that will brighten anyone’s day! We service over 88 zip codes in the Metro Atlanta Area. 30371, 30392, 31145, 30302, 30033, 30389, 30370, 30083, 30002, 31141, 30357, 30325, 30377, 30321, 30309, 30308, 30306, 30303, 30320, 30034, 31131, 31199, 30340, 30339, 30327, 30332, 30330, 30344, 30039, 30213, 30358, 30333, 30328, 30326, 39901, 30348, 30346, 30088, 30375, 30310, 31150, 30214, 30374, 30312, 30291, 30376, 31139, 31126, 30313, 30363, 31146, 30378, 30369, 30349, 30318, 30368, 31119, 30356, 30336, 30385, 30342, 30360, 30384, 31195, 30314, 30296, 30353, 30398, 30035, 31120, 31192, 30316, 30350, 30380, 30345, 30086, 30337, 31197, 30329, 30344, 30341, 30390, 30361, 30315, 30396, 30032, 30301, 30343, 30347, 31198, 30072, 30319, 30388, 30317, 30337, 31196, 30324, 30354, 30379, 30399.